Students - This morning I sat on the couch as everyone else in my house slept. The cats were awake, one-by-one rubbing against my legs, looking for snuggles. I sat in a pile of blankets, wondering what to write. Somehow it felt like I had written everything in me already, as if there were no more ideas. Of course I knew this was not true, but it felt like that for a little bit. And it was scary. But I know that ideas can never be used up, so I wrote anyway, through the fear. I began writing in my notebook, just anything and everything about my days, and then I picked up a book - THE WAY THINGS WORK - thinking that perhaps I would write a nonfiction poem about a piano. Then I saw the little tree in our front yard, arms reaching up to the sky. 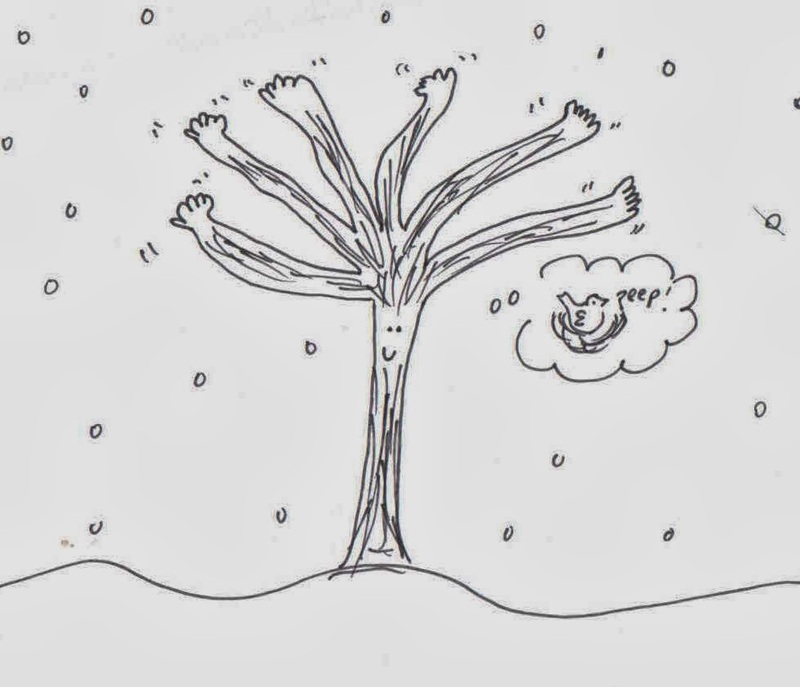 I looked at the snow all around, and wondered if that little tree wishes for spring as much as I do. I wondered what it would feel like to be a guardian of a nest, such an important job that trees have. 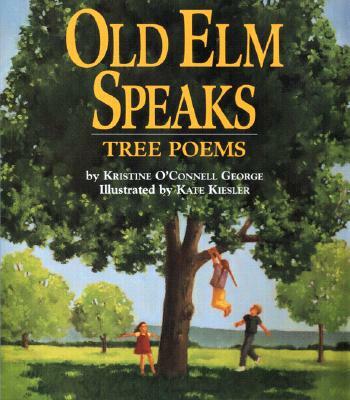 And I remembered Kristine O'Connell George's book OLD ELM SPEAKS, when Old Elm speaks to a young tree about the moon. All of that looking and thinking and remembering brought me to write today's poem. You'll notice that "Trees Dream" does not have a strong meter or rhyme scheme, but if you read closely, you will notice some similar sounds: skies/lands, chatter/flutter, wings/spring. This is a list poem, a list of what I think my front yard tree may be thinking and doing on this chilly February day. It is a poem with personification, because you can see that I give the tree the ability to do things that people do: dream, imagine, wave. In honor of the idea of sticking with something, not giving up, and believing in persevering through failed attempts, today I am hosting a giveaway! 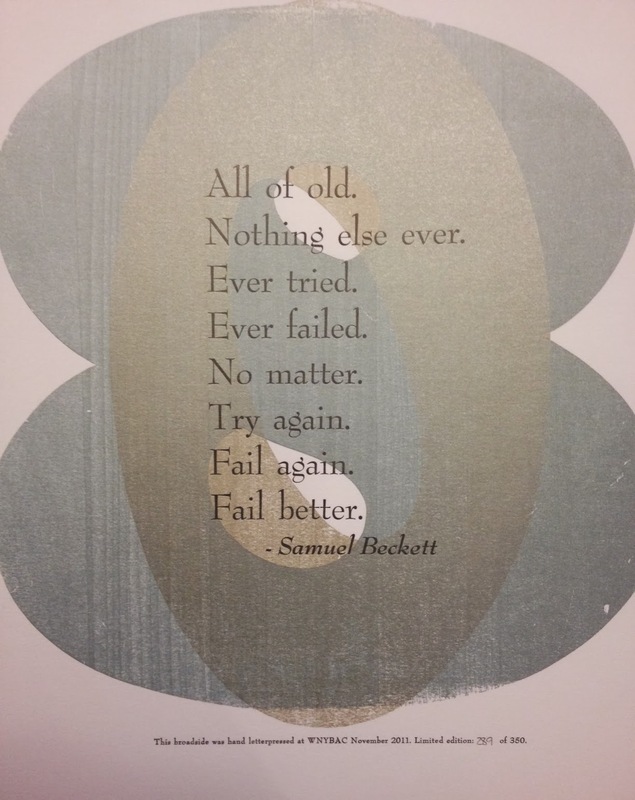 Last week, rummaging through my (messy) desk, I found two beautiful broadsides of this, my favorite Samuel Beckett quote. This piece was hand letterpressed in muted metallic inks of blue and silver at the Western New York Book Arts Center in November 2011 and is number 289 out of a limited edition of 350. The size is about 9" by 11". One goes to a commenter, and one stays with me! Winner to be Announced Friday, February 28! In happy new publishing news...today I am happy to announce that my first nonfiction picture book, EVERY DAY BIRDS, will be published by Scholastic. It is simple rhyming text identifying many common birds, and it includes extra facts to be embedded in the illustrations. I am grateful to my husband Mark and to my friend Bill for their expert early reads and birder advice. 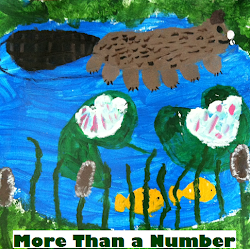 No word yet on publication date or illustrator, but you can be sure that I will tell you when I know. 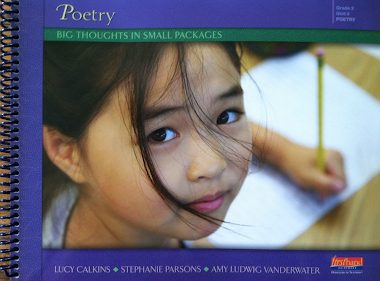 Teacher Friends: Author and poet Laura Purdie Salas is sharing poems and readings at her blog, Writing the World for Kids. 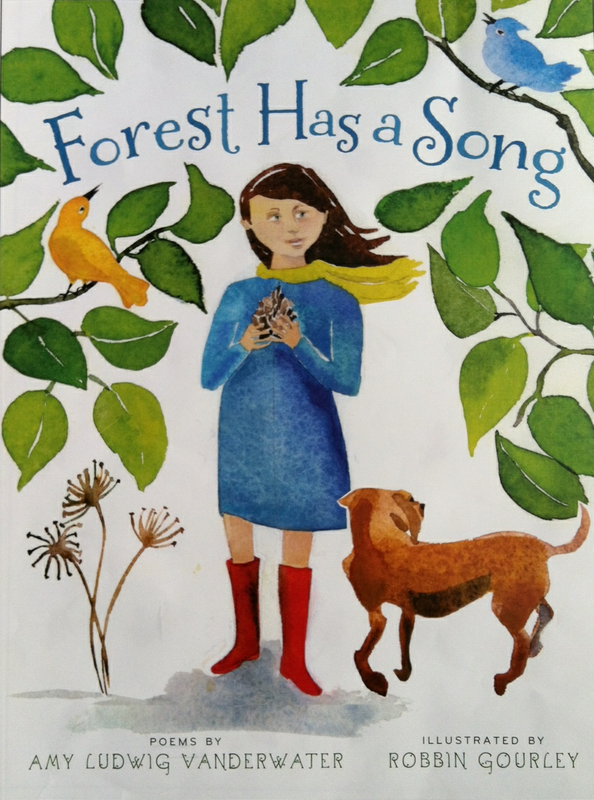 One post, she shares a poem or picture, and the next post, she "externalizes her process of reading that poem or picture book." We can learn so much from how others read texts, and as Laura is an author herself, her thinking is valuable for our teaching selves. This week, she shares my "Dusk" from FOREST HAS A SONG. Thank you, Laura! 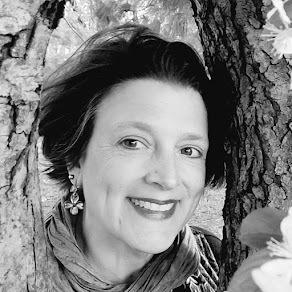 Karen Edmisten is hosting today's Poetry Friday fest over at Karen Edmisten: The Blog with the Shockingly Clever Title. 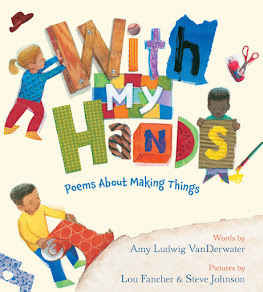 That's where you'll find this week's menu of poetry selections all around the Kidlitosphere, and we welcome everyone to join us as readers or sharers, each week. The trees aren't the only ones ready for spring! 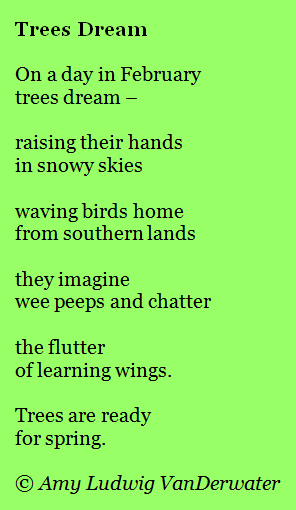 Nice poem, Amy - I like the personification of waving the birds home. I like that dreamy feeling you managed in the poem, Amy. So many today, lately, are speaking of spring. I know you in the east have had a hard winter, & I'm sure there's more coming. We can have snow in April, but usually it disappears quickly! Congratulations on your coming book. I know I'll love it, so love the birds! Have a great weekend! I love the poem and the drawing. I hope you get the spring you want, and we get some winter at last (sigh). Congrats on your new book. Thanks for telling me about Old Elm Speaks. I didn't know this book but have just ordered it up. Congrats on the new book. I look forward to seeing it. Lovely poem and drawing, Amy. Trees are my favorite things. I love your header btw. I love the image of the trees in sleepy, dreamy mode, waving, waiting, welcoming the coming spring. And congrats on Every Day Birds! Wonderful! I enjoy your blog posts so much. I have a copy of both books you mentioned here. I was wondering if we're "writing sisters." I enjoyed finding your page. I am a teacher candidate for secondary English and I am now in my pre-internship at a K8 school. I am planning to use your site to assist me with my beginning teaching. I love your poem and the drawing is tremendous. Thanks for sharing with us. So happy and proud of your success. You're a tree yourself Amy, continuing to grow, get stronger and spread joy to all of those who surround you.